Be featured as an expert in the fitness industry! Find out more about being featured on the AFS Webcast Series! 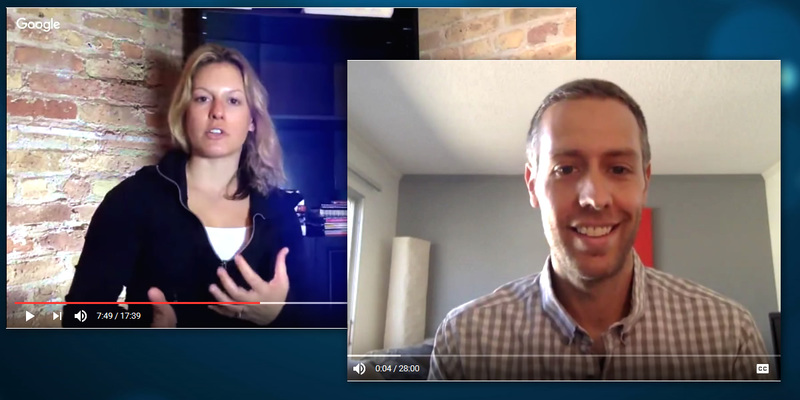 Join us as we interview a new fitness industry expert about the topics of interest to you! AFS webcasts cover everything you need to know to grow your business from the most influential minds in the fitness industry. A fun and informal way to get the answers you seek no matter what stage you're in. Subscribe to the AFS Youtube channel to stay on top of new videos and relevant education. Never miss out when a new video is posted and provide feedback so we know the topics of interest to you! 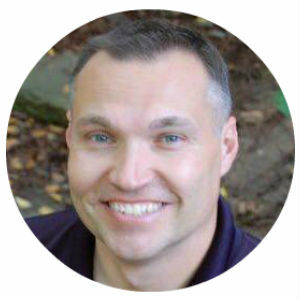 Jon Goodman is the author and founder of the first ever certification program for online training, including a first-of-its-kind textbook, workbook, online. He also created PTDC, the world's largest independent community of personal trainers. View Webcast. 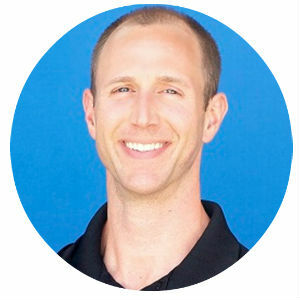 Doug Holt has been in the fitness industry for over 20 years, working in just about every field in the industry, and acquiring 18 different degrees and certifications. Doug's been able to successfully leverage the Internet to expand his businesses and travel the world. View Webcast. Todd’s dedication to the fitness world was forged by his dedication to excelling on the football field. He’s worked as a college strength coach, and in the private sector he’s coached NFL linebackers, youth athletes and folks from all walks of life. 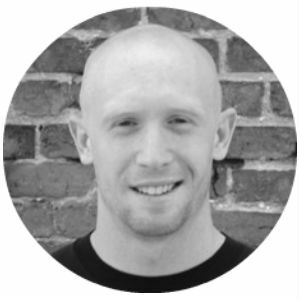 As a writer, speaker and Strength Faction coach he dedicates himself to helping strength coaches and personal trainers improve their own training while mastering their coaching skills. View Webcast. 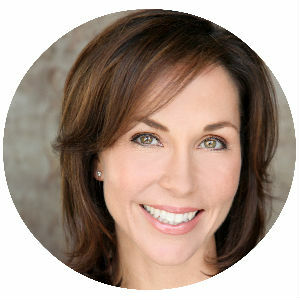 Rachel Cosgrove is the owner of Results Fitness, was the 2012 IDEA Personal Trainer of the Year is a columnist for Women's Health Magazine as well as Huffington Post and a seasoned author. View Webcast. PJ utilizes over 20 years of experience in the industry to provide an elite level of service ranging from Elite Coaching, Motivational Speaking, Fitness Consulting, Educational Seminars/Clinics and Hosting/Appearances. View Webcast. 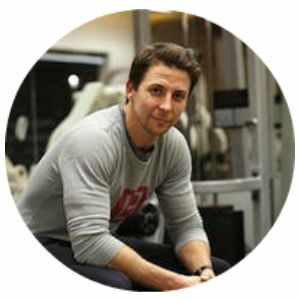 Erik Marthaler is the Co-Founder of Lateral Fitness, a full amenity, walk-up, boutique studio located in Chicago, IL. The first of its kind, Lateral is a full service studio that has all the offerings of a big box gym but in a private environment for clients to work with some of the best fitness experts in the city. View Webcast. 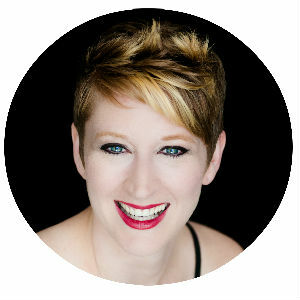 Chantal Brodrick is the host of The Fitness Business Podcast, one of the world's top podcasts for fitness business owners, managers and fitpreneurs. She shares with us some of her top lessons learned from her interviews. View Webcast. 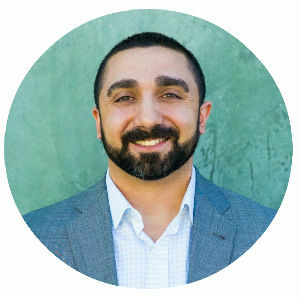 Mike Arce is an entrepreneur, speaker, coach, and advertising professional who owns Loud Rumor, a 7-figure marketing agency for fitness studios and independent gyms, and hosts a top fitness business podcast called The GSD Show. View Webcast. 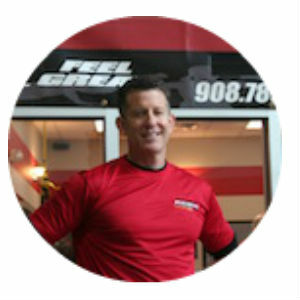 Pat Rigsby has built over 30 different businesses in the fitness industry ranging from individual facilities to award winning franchise organizations. Today is focus is on coaching fitness entrepreneurs to build a business that provides them the impact, income and lifestyle that they deserve. View Webcast. 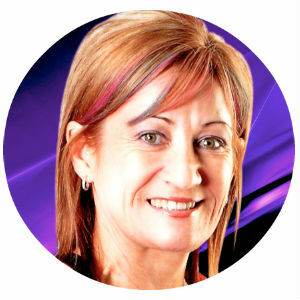 Over the last decade Mel has assisted many independent clubs and studio’s in their growth. She works with current trends and knowledge and passes this onto others. She has taught group fitness in Europe, Japan and South America and has passed this experience onto many others. She continues to be passionate and outspoken on all topics in the fitness industry and has authored three e-books plus her own autobiography. View Webcast. 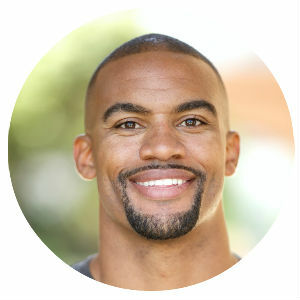 Anthony Trucks went from foster care, to the NFL, to multiple six figure entrepreneur, business coach, and international speaker in fitness and motivation. Something only possible when you learn to follow, and adopt, his Trust Your Hustle process. View Webcast. This webcast allows us to talk to the creative and courageous Jenna Zaffino. 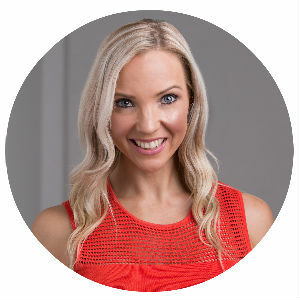 This entrepreneur has risen from the ground up to enjoy a multi-faceted career in movement, starting first from Pilates and expanding to other areas within fitness and beyond. View Webcast. 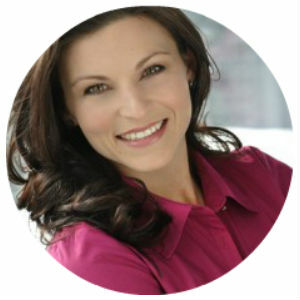 Lindsay Vastola, NSCA-CPT, is a keynote and wellness program consultant for companies across industries and speaker at industry events including Club Industry, NSCA, Fitness Business Summit and Functional Aging Institute. 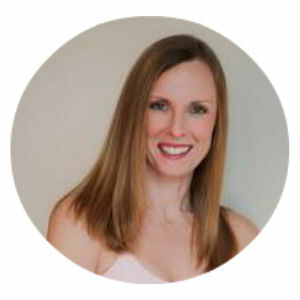 Lindsay speaks on topics ranging from work-life balance, emotional intelligence, and business-specific topics including industry best practices. View webcast. 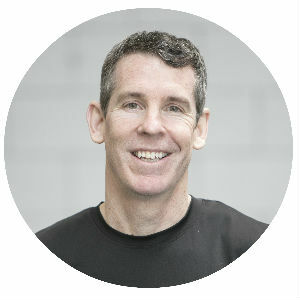 John is the founder and chief motivator of Fast Action Training, a 4300 square foot fitness and nutrition coaching studio in San Jose CA that was recently awarded Bay Area’s #1 Fitness Studio by the Silicon Valley Business Journal. Since early 2010 he's built Fast Action Training to a seven figure fitness business with over 350+ clients. View webcast. Anthony founded Function First more than 22 years ago and is an international educator for the health and fitness industry. 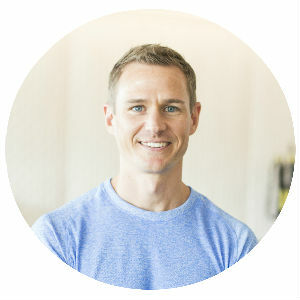 Anthony has authored two bestselling books, developer of the Pain-Free Movement Specialist and is the inventor of Core-Tex. View webcast. 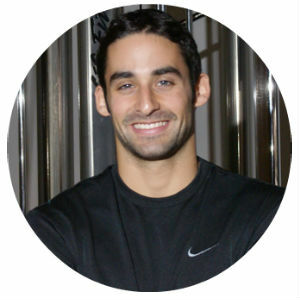 Len Glassman is the owner of Personal Best Training Center and Core Pilates Reformer Studio. 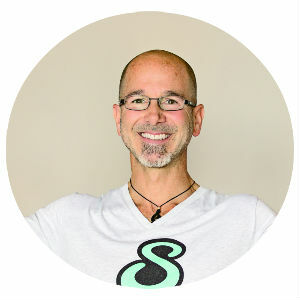 He is certified personal trainer, certified health nutritionist and frequent contributor to several publications, including Men’s Fitness Magazine, with over 25 years of health and fitness professional experience. View webcast. Joey Atlas has been in the fitness industry for over 30 years. He's the Author of "Fatness to Fitness" and "Naked Beauty" and also the inventor of the SCULPTABOD Training Unit and the Founder of SCULPTAFIT Studios for Women. View webcast. Shannon Fable, 2013 IDEA and 2006 ACE Instructor of the Year, helps you better understand the planning process to start your own business, the research data you need to know, how to build a strong organizational culture, and maintaining your business for scalable and sustainable success! View webcast. 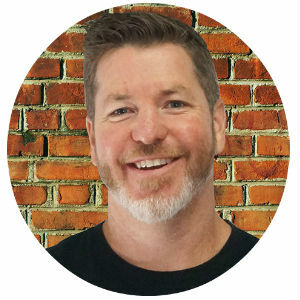 Brent Gallagher takes you through ideas on how to build your leadership skills, the best strategies to find qualified trainers/instructors, how to differentiate yourself from the competition, and learning the keys to drive more revenue to your business! View webcast. 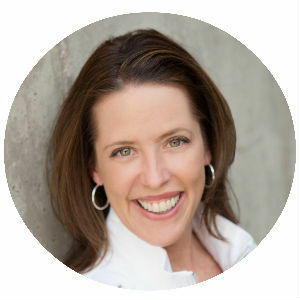 Jane Bahneman showcases her tips for getting clients coming back again and again, fostering a safe and ethical business environment, plus marketing strategies that you can implement now for your fitness business! View webcast. 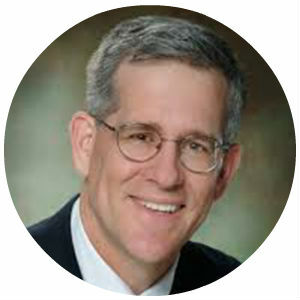 Tom Cove, President & CEO of the Sports and Fitness Industry Association helps you better understand what the PHIT Act is, how it impacts the fitness studio community, how AFS members can leverage this movement to grow their business and more! View webcast.